When you're always on-the-go, you need a sneaker that can keep up. 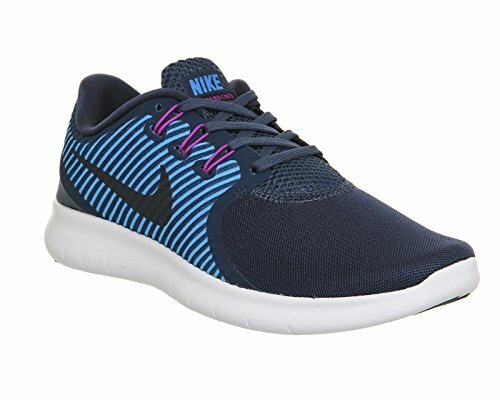 Enter the Women's Nike Free Run Commuter Running Shoes. A performance running shoe that's made to pack-up easily, the Commuter takes you from the gym to your run to your everyday life with ease. Pliable and light, the deconstructed upper offers maximum packability, so you can toss these babies in your bag and go. The low profile silhouette encourages a more natural footstrike, while Flywire cables offer a dynamic, locked-down fit. An upgraded Nike Free sole with an Auxetic tri-star pattern contributes to the flexible, advanced ride.